In Berlin, Samsung took the stage during IFA to reveal a host of new devices and updates. And while it unveiled a new phone, smartwatch, and tablet device, it also revealed the commercial availability of a its Knox system that helps better protect devices in the event that they become corrupted, stolen, or need to be replaced. Previously, Samsung Knox was only available for those in the enterprise and in government institutions — basically it’s those groups that had a financial and business reason to protect their data on a company-provided device. It’s important to note that this isn’t something you can just download from the Google Play app store — but it very well could in the future. It’s available on select devices, but since it’s commercially available, we’ll start seeing this on devices people are buying from Verizon, T-Mobile, AT&T, and Sprint, along with other retailers. This most likely helps out businesses because now they won’t have to offer up Knox-powered devices to their employees, especially with the “Bring Your Own Device” phenomenon sweeping through the enterprise. Samsung is a bit light on the particulars, but it says that many of Knox’s security features have been made available to allow consumers to “activate the container without involving the IT department and store important personal data inside the container.” Essentially, it’s giving services like Dropbox and Box a run for the money and offer up perhaps a built-in security and file storage system. So if you’re using your personal phone in the workplace and it has Knox installed, you can store enterprise applications such as corporate email, contacts, and calendar information safely and securely through the use of an Exchange ActiveSync Server. 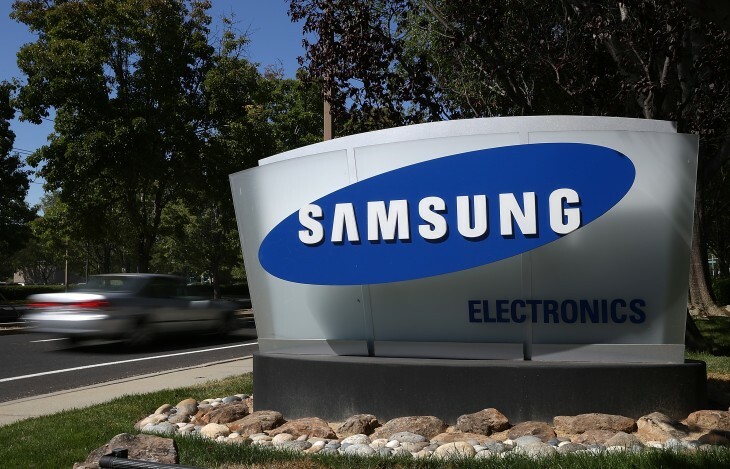 In coinciding with its availability, Samsung has also partnered with Lookout to help bolster its security, bringing in real-time cloud-based scanning to protect against malware. In doing so, consumers can feel secure that what data they store in KNOX won’t be compromised by malicious code from an app they downloaded or file they opened. Consumers will find that Samsung Knox will be available beginning with the Galaxy Note 3, Galaxy Note 10.1 (2014 Edition). Other devices targeted include Galaxy S III, Galaxy S4, and the Galaxy Note II.